This entry was posted in Ponderings. Bookmark the permalink. 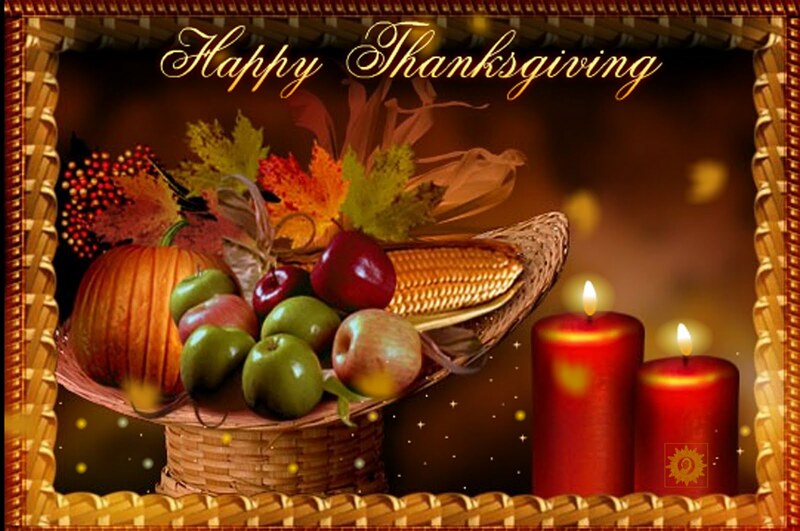 Happy Thanksgiving to you & to the rest of your family. Hugs Tweeted. Happy Thanksgiving to you, too my friend!